Help a family member or friend get through the rigorous training of medical school in a light-hearted way! This 8 oz. 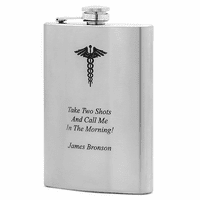 stainless steel flask has the Caduceus of the medical profession laser-engraved in black on the front. Below the emblem are the words "Medical School Survival Kit". 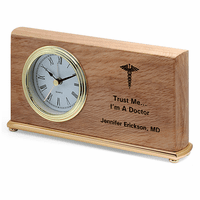 With free custom personalization, you can add up to 3 lines of engraved text to make this a gift your friend or loved one with cherish for years! 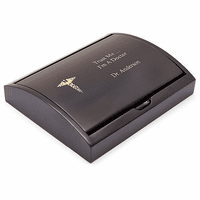 The flask comes packaged in a gift box that's ready to present to a special doctor in the making! Caduceus emblem and caption "Medical School Survival Kit"
Can this flask be customized to say "PA School Survival Kit" instead of "Medical School Survival Kit"? Sure, just let us know in the comments section of our checkout page that you'd like to make that change. If we have any questions at all, we'll email you right away. Got it for my friend for birthday/boards celebration - looks great! Im so happy that you were able to engrave my name on the back of the flask that I ordered. Its the little details that really count , thanks for paying close attention to my comments I sent with my order. Your service is great! ConsThe material used to make the flask bag was not great quality. I'm glad I checked it before presenting as a gift. It would have been quite embarrassing. Merchant Response:We're SO sorry about that. It sounds like a setting was off on the engraving machine and that caused this. We are going to ship you a new flask immediately. We do not need the defective flask back. Sorry again! 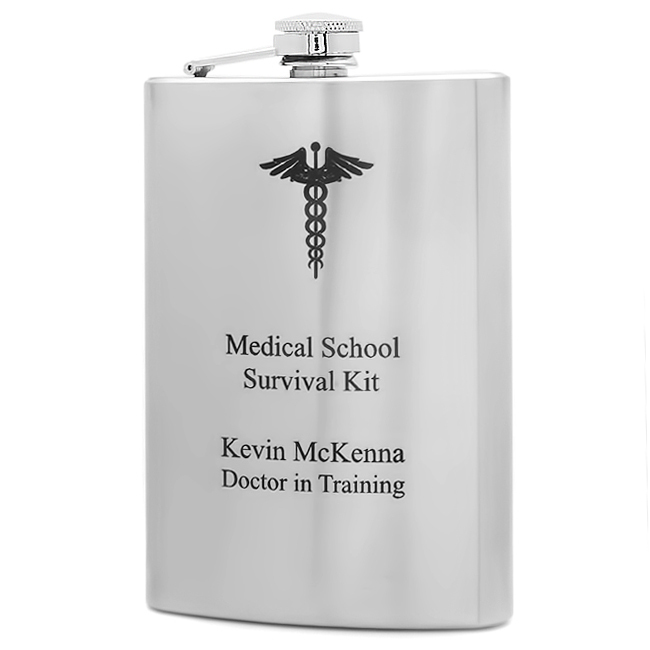 I ordered the"Dr in Training" flask for my son-in-law, and it was beautiful, except the word training was not capitalized. I called and they IMMEDIATLY sent a new one, no questions asked, the NEXT Day! The gift was a huge success and I couldn't be more pleased with their prompt customer service. I will be ordering from them again! Quick delivery and Great product! I was surprised by the quality of the product for such a great price. Arrived by expected date and was well packaged. Engraving was perfect and such a nice touch. Very happy with my purchase! Thank you! 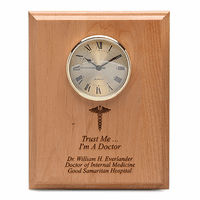 I got this for my friend that just got into Med school, and he loved it! I looked exactly as pictured and was of great quality. The personalization was a great touch!